A week to rejuvenate your body and mind on a cellular level. 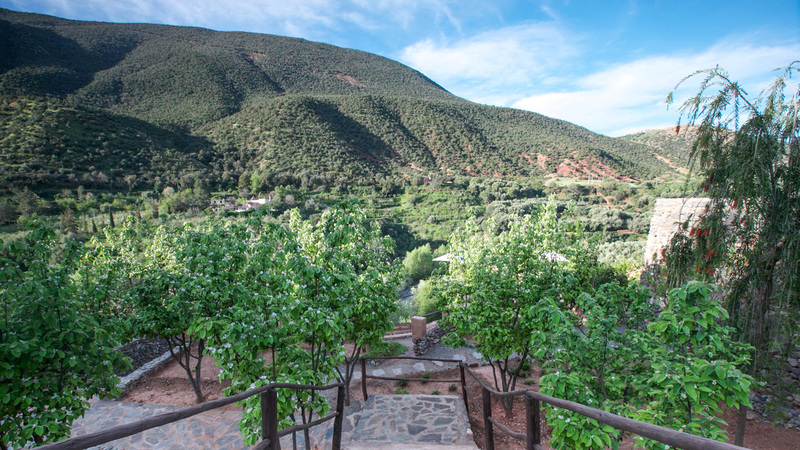 New You Escapes has discovered the most beautiful Kasbah, hidden in a breath taking High Atlas river location surrounded by The High Atlas Mountains and nature. Each day you will begin your day with a rooting and energising yoga session and complete your day with a grounding yoga session surrounded by the natural beauty. Hatha means force or union, and this classic style of Yoga includes asanas (postures), pranayama, (breathing techniques), mudra (hand gestures), and visualisations which are used to create a dynamic yet relaxed feeling on a physical, mental and emotional level. Vinyasa Yoga is a fluid and moving practice that nurtures and grounds as it builds strength and flexibility. This style really opens the body, tones the muscles, encourages the burning of toxins and uplifts the spirit. In Yin Yoga we use long-held passive floor poses, to stimulate and stretch the deep tissues of the body. This improves joint mobility, increases circulation and improves the flow of energy or Prana. Yin Yoga is wonderful to balance more active Yoga practices (and our busy, non-stop lifestyle), and after a Yin Yoga practice you feel quite delicious; harmonious and whole. 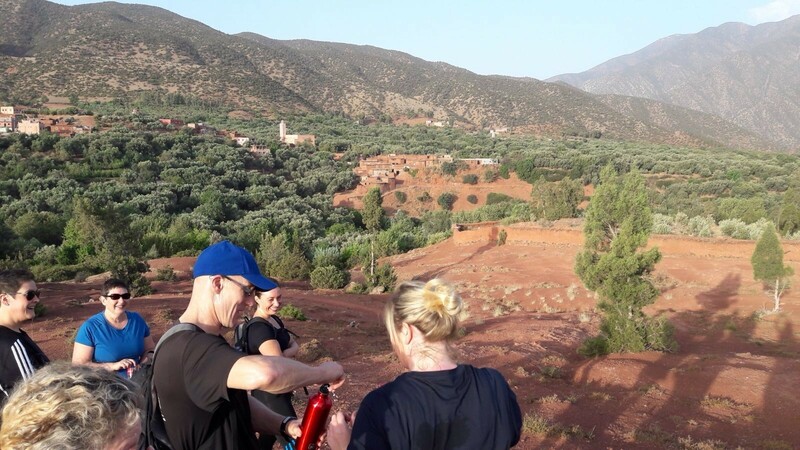 During each day local guides will take you on beautiful hikes to explore the local countryside and Berber villages. This is a wholesome week to concentrate on you and enhance your energy levels, focus and general well-being. 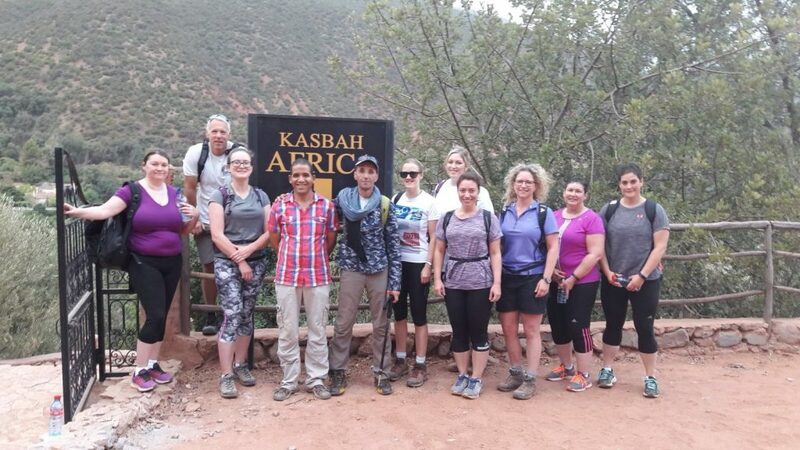 What Are The Benefits Of A Yoga and Hiking Holiday? Many clients we have spoken to over the years are looking for a week to rejuvenate their bodies and minds on a cellular level. To do this, we feel complete escapism and solitude is required and so we have designed this escape for these clients. 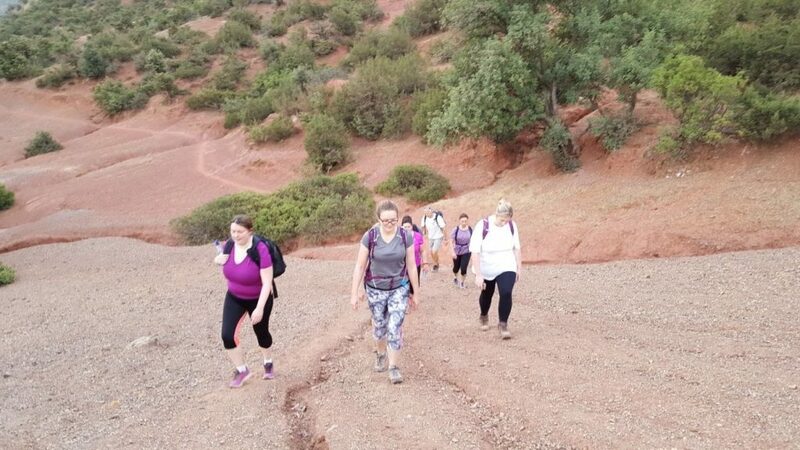 Through the ancient principles of yoga, the natural benefits of hiking through nature and therapeutic nutrition we are offering a week where you can completely relax, re-energise and focus on YOU. 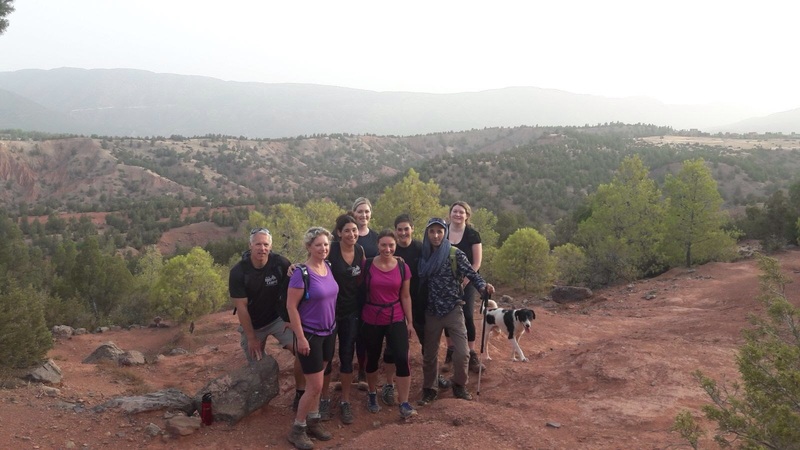 What Does A Yoga and Hiking Escape Entail? Each morning we will hold a rooted and energised session. 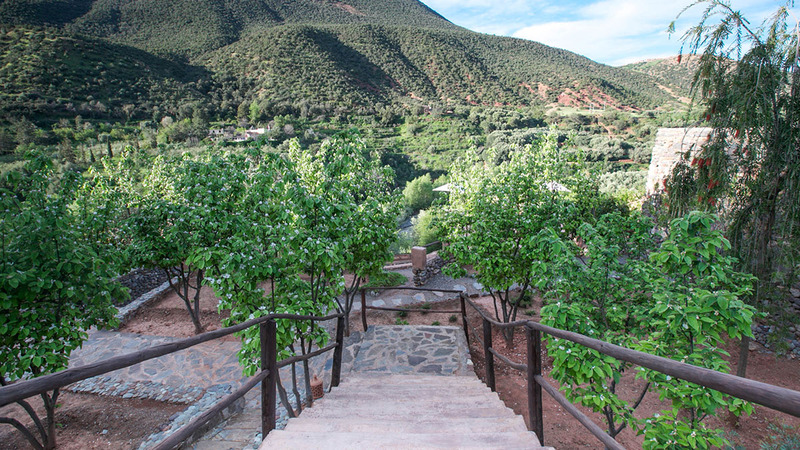 We will start the day with a delicious warm up and stretch, using Hatha and Vinyasa Yoga techniques and pranayama to activate the breath and connect to the earth element. Each afternoon a return to earth session will be held. 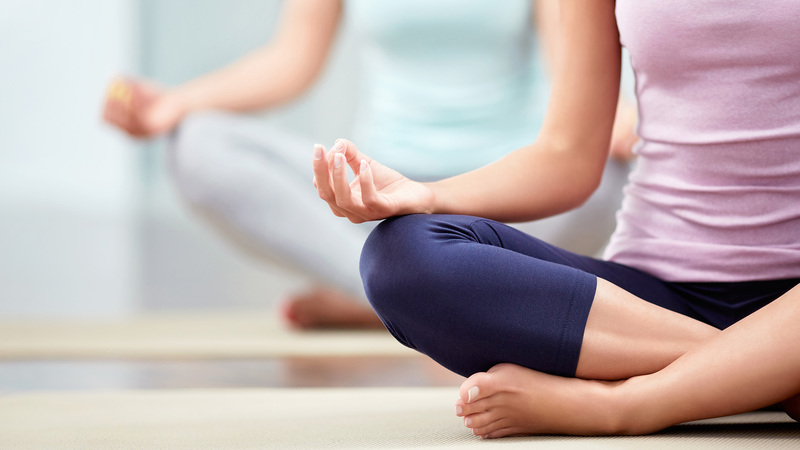 A grounding afternoon practice using a mixture of Hatha yoga for strength and Yin Yoga for flexibility, we will round off the day’s Yoga with a calming pranayama to balance the nervous system and a marvellous guided relaxation to leave you feeling light-filled and relaxed. 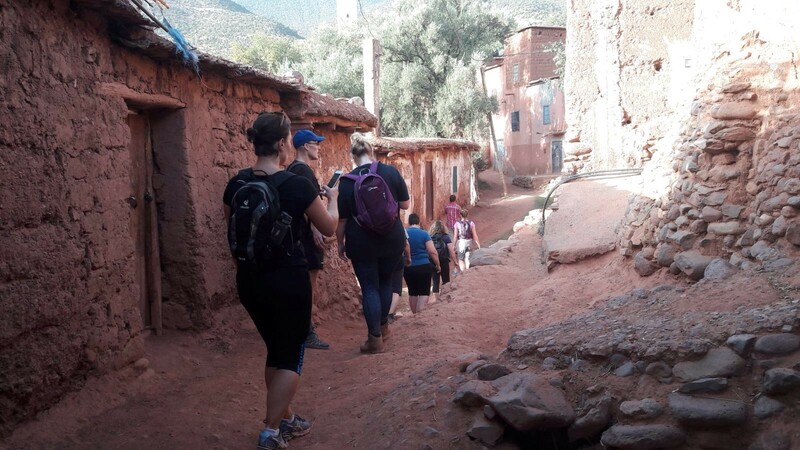 Each day local guides will take you on stunning hikes, with an array of different effort levels, to explore and discover the true beauty that Morocco offers. This week has been developed to truly give each and every one of you a week to clear your mind and breathe. 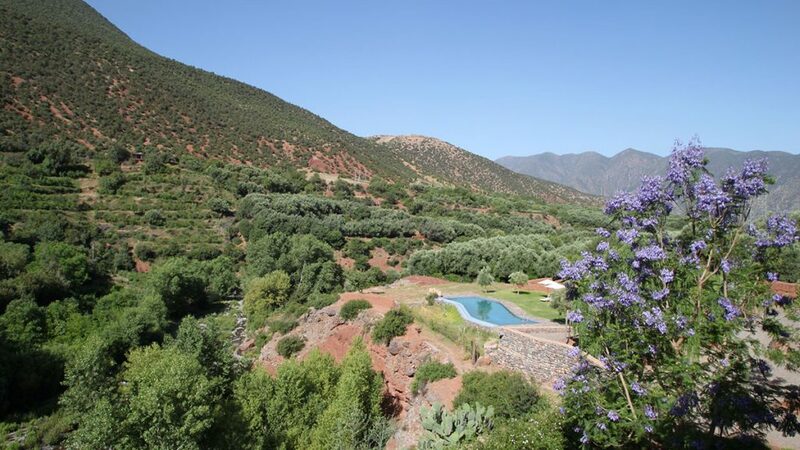 You will be based in a hidden Kasbah in the High Atlas only an hour away from Marrakech yet a million miles from the modern world. As ever with New You Escapes, all food is included for your stay and we offer three meals and two snacks each day. You may find through this week you will quite naturally lose weight but this is not the main goal of this New You Escape in our portfolio. However, through reducing stress levels, only eating our natural foods and taking part in daily activity you will surely see an array of wonderful health benefits and that could include weight loss. Our wonderful masseuse will be on site throughout the week offering massages and therapies that you can book before arrival or with your boot camp manager on site. Many of clients do truly benefit from booking a couple of therapies to enhance the detox process and encourage rejuvenation. This week has been developed to truly create an Escape for you – a week where you can just concentrate on you and replenish your entire being on a cellular level. 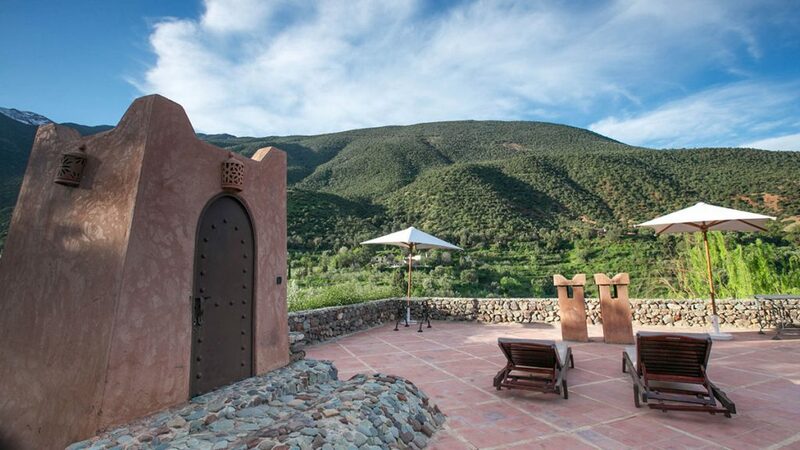 The Yoga and Hiking New You Escape is only offered at this stunning Kasbah. Alternative types of Escapes are offered in both Marrakech and Spain. Quite simply, everyone can benefit. Today’s world is fast paced, technology driven and all consuming. Sometimes our clients just want the opportunity to take a breath. So, we have created a utopia where one can quite literally take a breath. During this week you can reset, re focus and return to daily life feeling happier and energised. 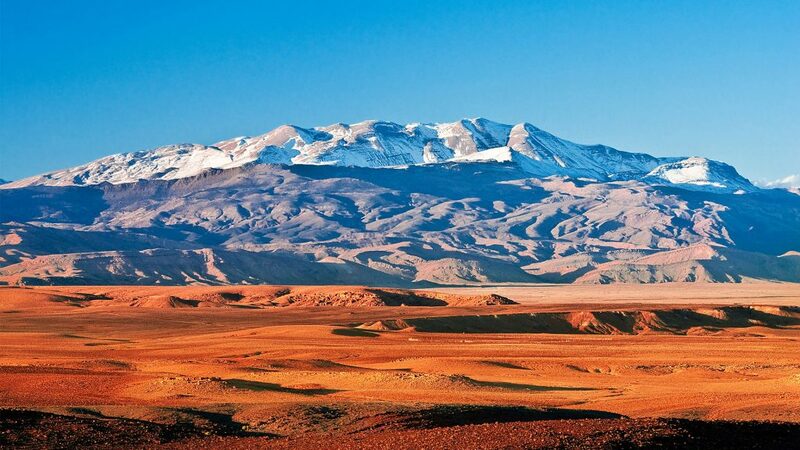 Only slightly over an hour from Marrakech. 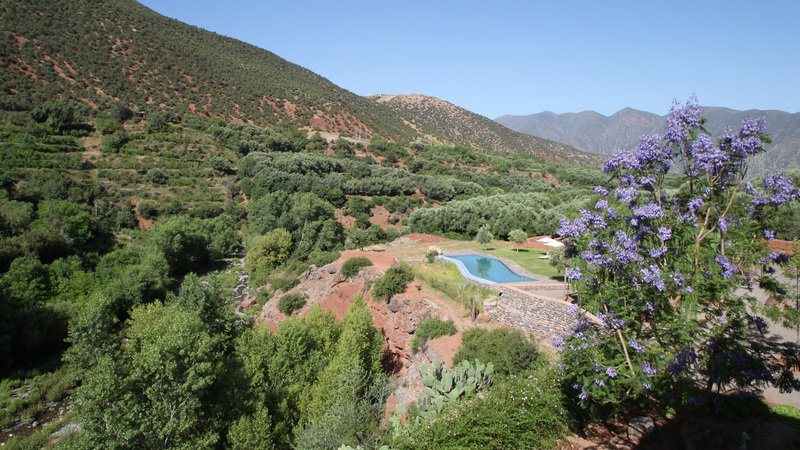 Based on the mountainside overlooking the Azzaden River Valley and surrounded by the Atlas Mountains. Complete rejuvenation on a cellular level. Advanced yoga practice, increased fitness, empowerment, motivation, fat loss, stress depletion, improved gut health, focus. 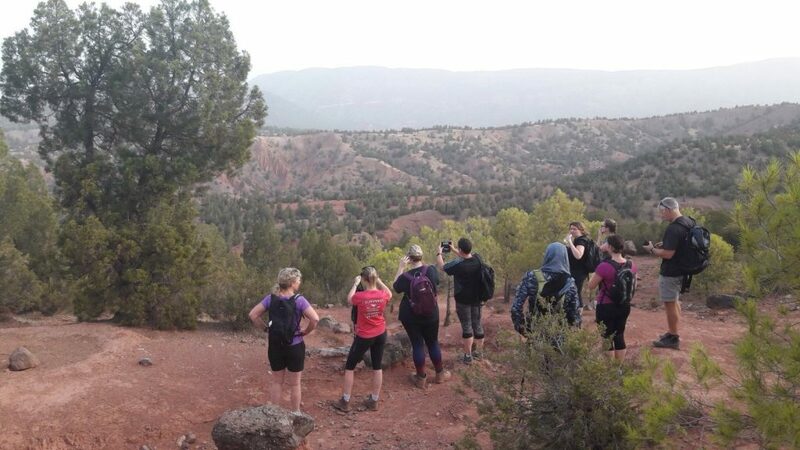 New You Escapes welcomes all different abilities on this course. All food and soft drinks are included. We encourage no alcohol throughout the week for full benefits. Access to the swimming pool and hotel facilities. 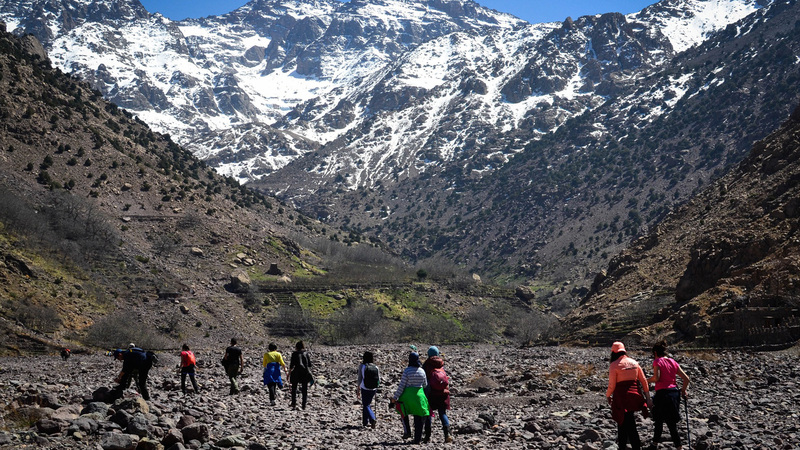 A day excursion to Marrakech can be arranged at a small extra fee. Full access to our wonderful massage therapist. All treatments can be booked at an additional cost.